Sending a file to a single contact via the Add Email function it’s easy. However, did you know it’s actually unmanageable to attach a PDF or any other kind of file to mass emails? There is a difference between attaching files in personal and bulk emails and it would seem strange, but it’s a decision made by spam fighters to protect consumers against malicious content. While your intentions behind file sharing are good, file attachments on bulk email sends could expose recipients to nasty security risks. The file is added as an .html file instead of your original document format to protect recipients against spammers, making it far more likely you’ll find yourself caught in their spam filter. In short, it’s in your best interest to avoid trying to attach a PDF to an email for your Engage campaign, even if it’s technically permitted by your email marketing platform. You could find a drop in sender score or significantly lower activity engagement with your list. To create a secure, easy to access link to your PDF, select the 'Get Browser Link' from the right hand side menu. 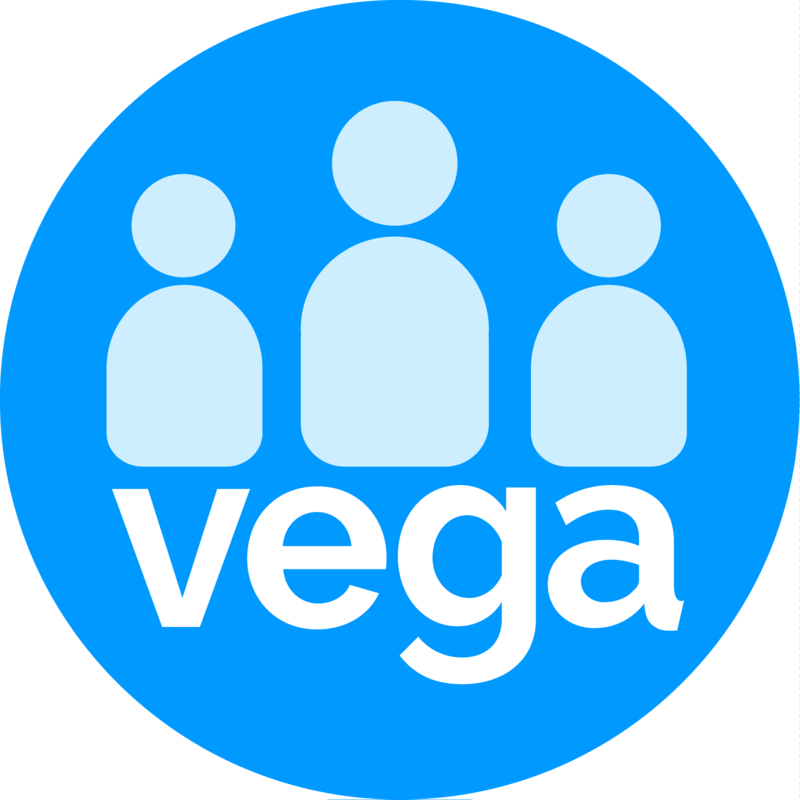 The system will open the document on a browser where you can then copy the URL link generated by Vega displaying in the URL bar. Now you have the file URL link you will want to add a button to your document template linking to the file. In order to direct your recipients to a download link, you should include a call-to-action button. The button should be highly visible, clear, and appear clickable.